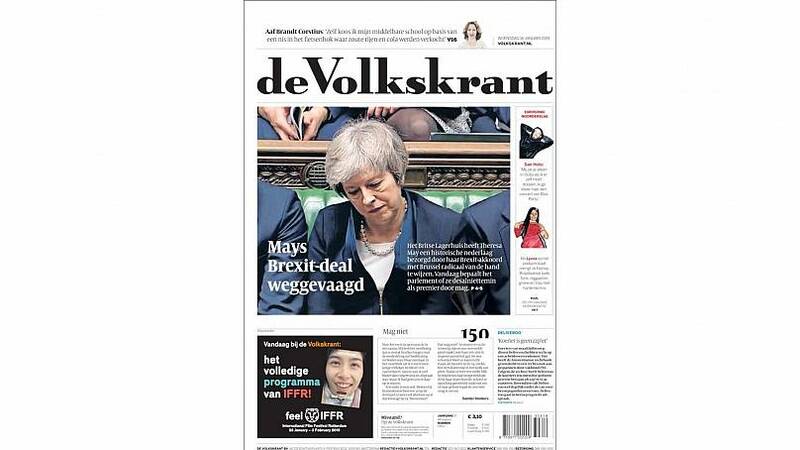 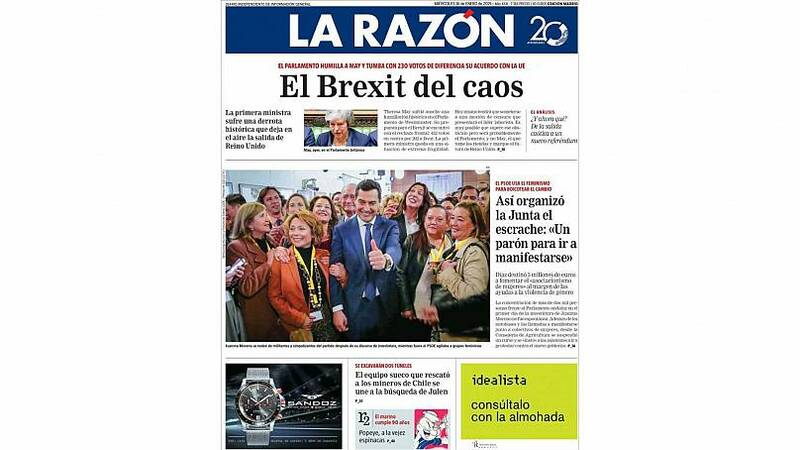 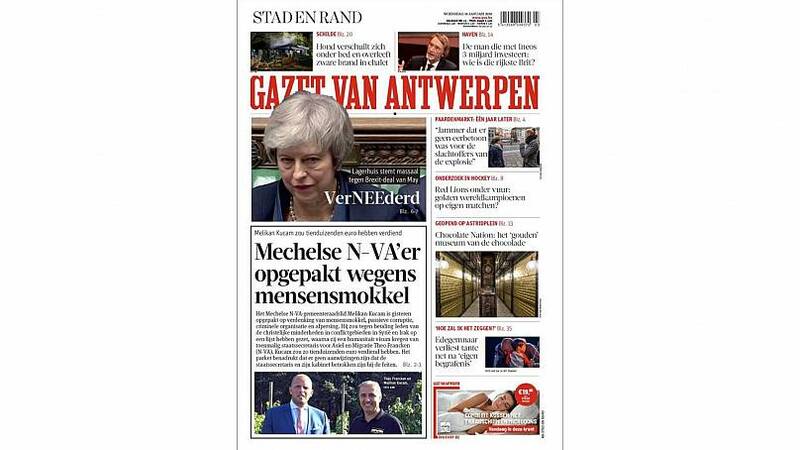 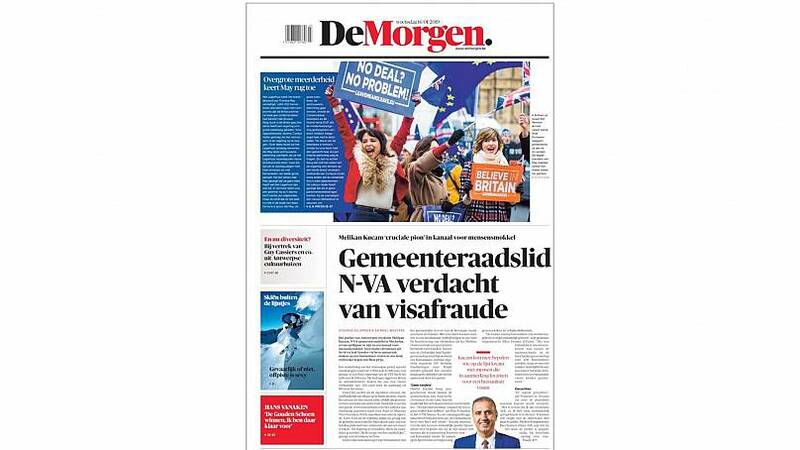 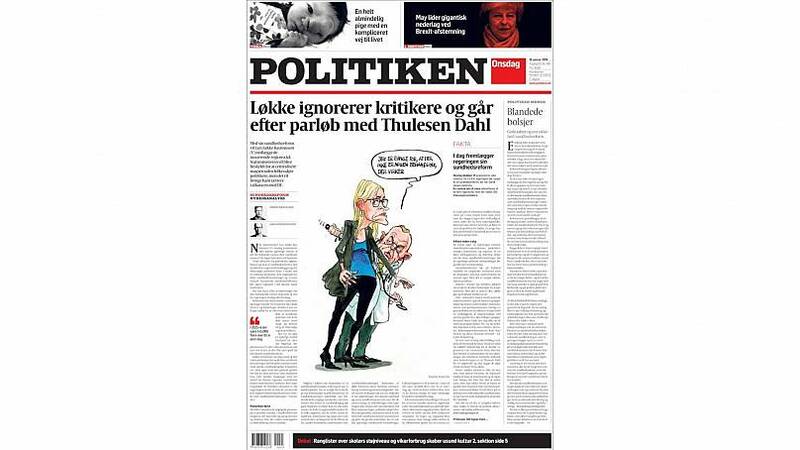 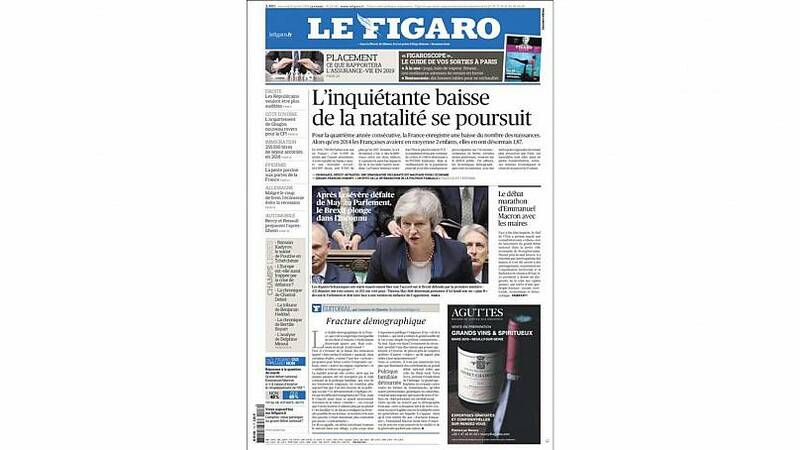 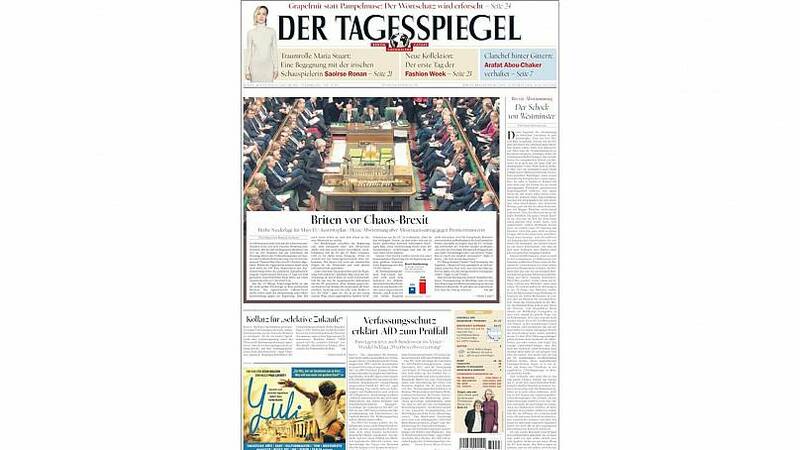 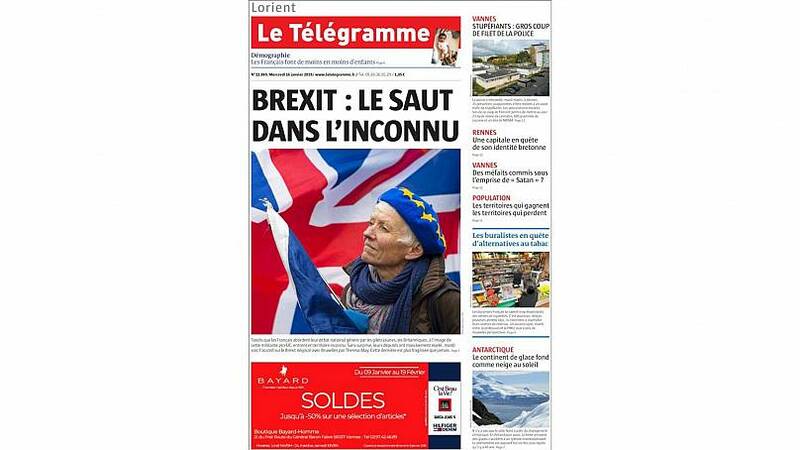 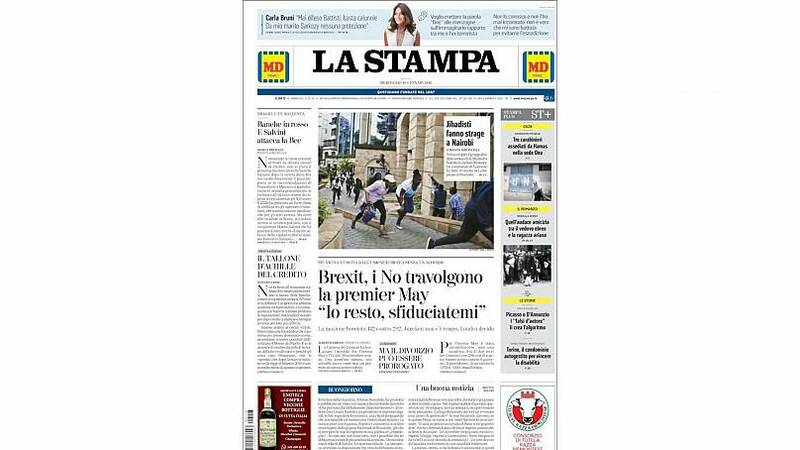 What did the front pages of Europe's newspapers say the day after the Brexit vote? 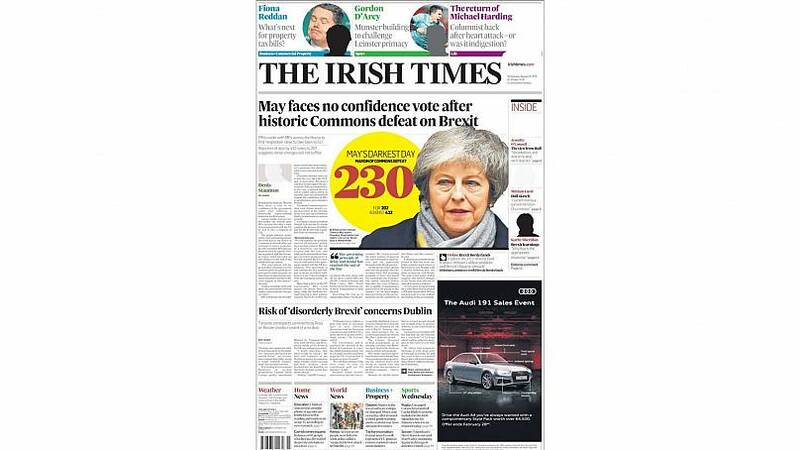 British Prime Minister Theresa May suffered a sore defeat on Tuesday evening after her Brexit deal was voted down in parliament with 432 votes to 202. 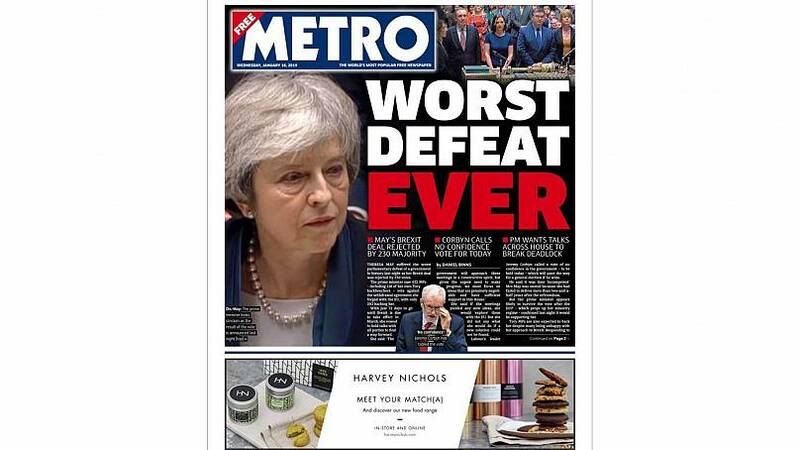 It was the worst parliamentary defeat in the UK's history. 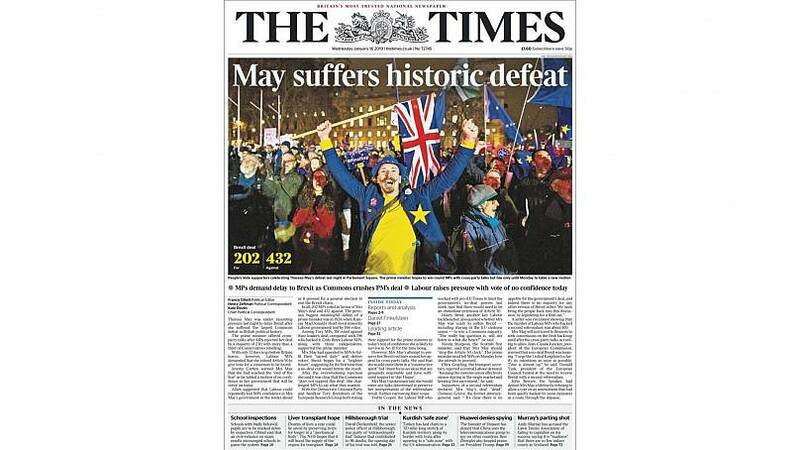 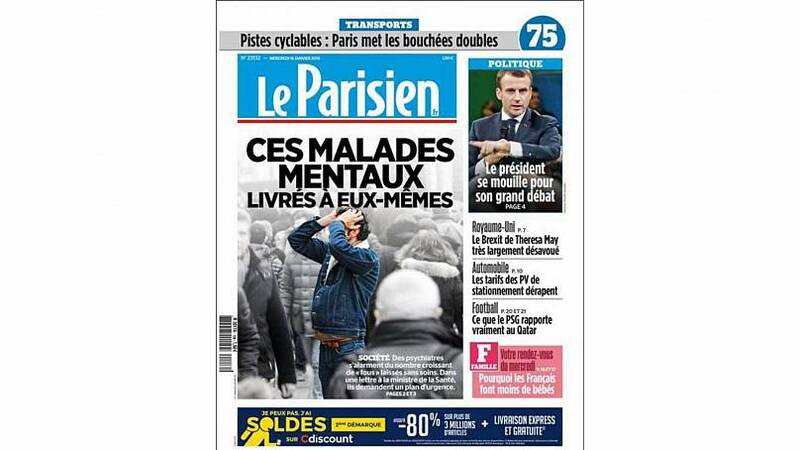 Following a pessimistic outlook in our press review on Tuesday, Euronews returned to take a look at Europe's front pages on the morning after the historic vote. 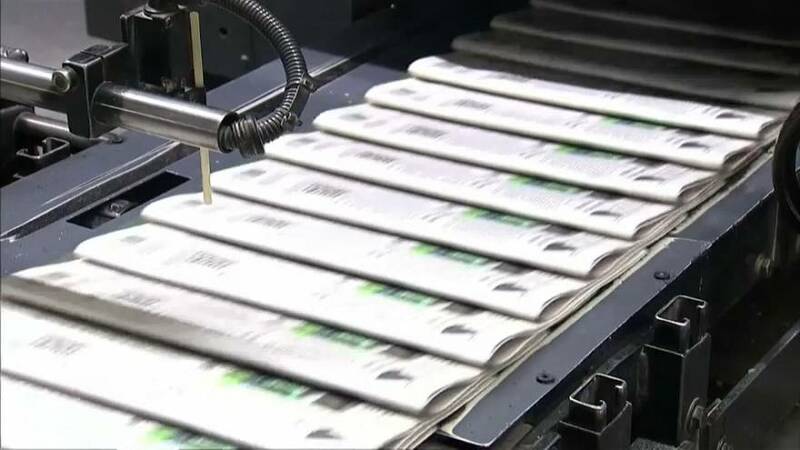 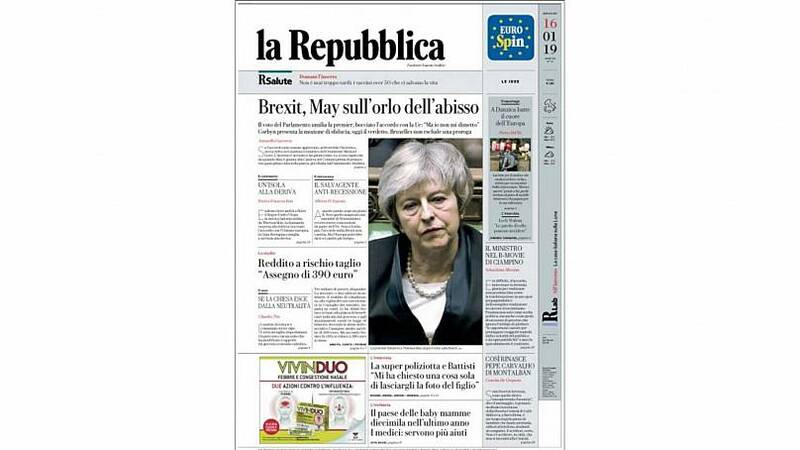 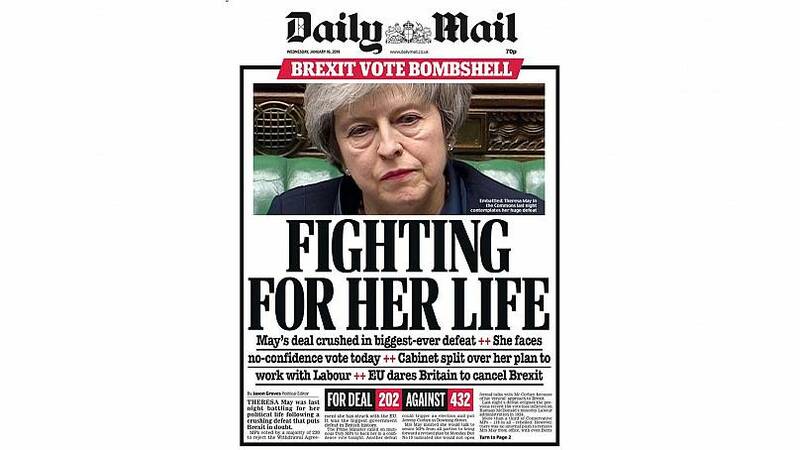 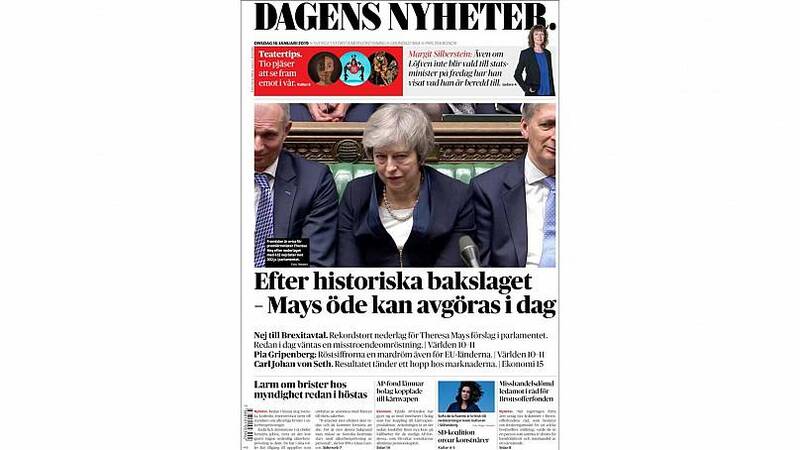 The British press on Tuesday morning may have been split concerning its support for May's Brexit deal, but by Wednesday, it appeared almost united in its disappointment directed at the prime minister. 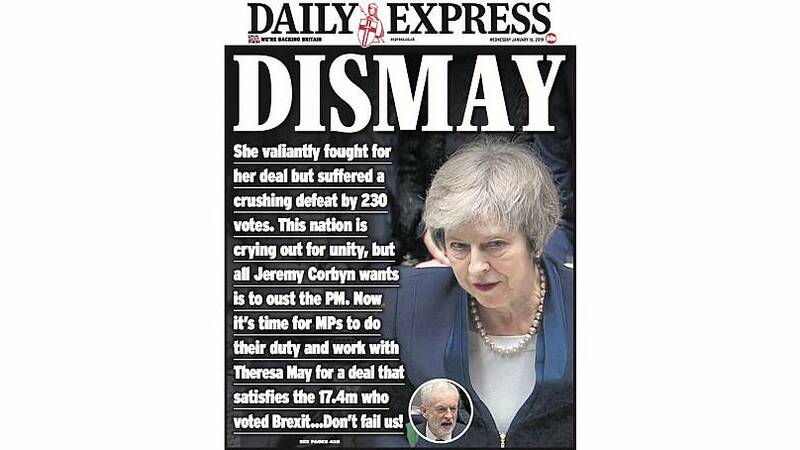 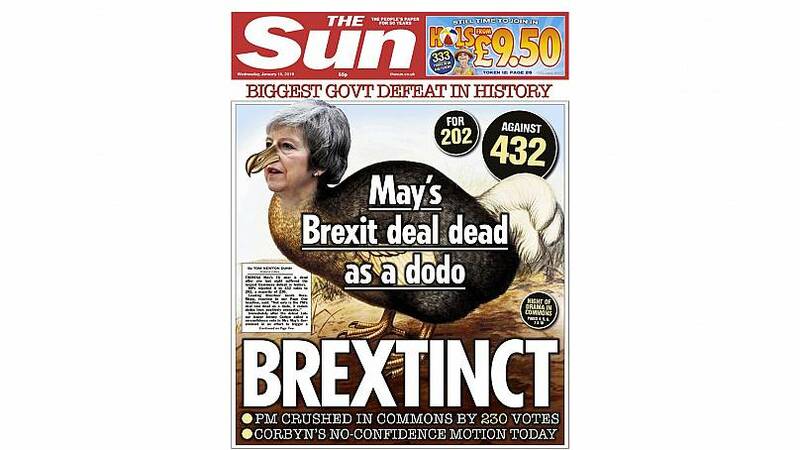 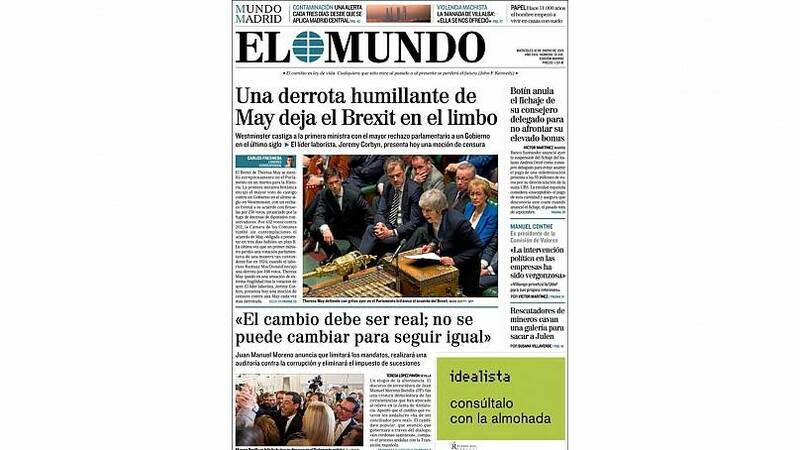 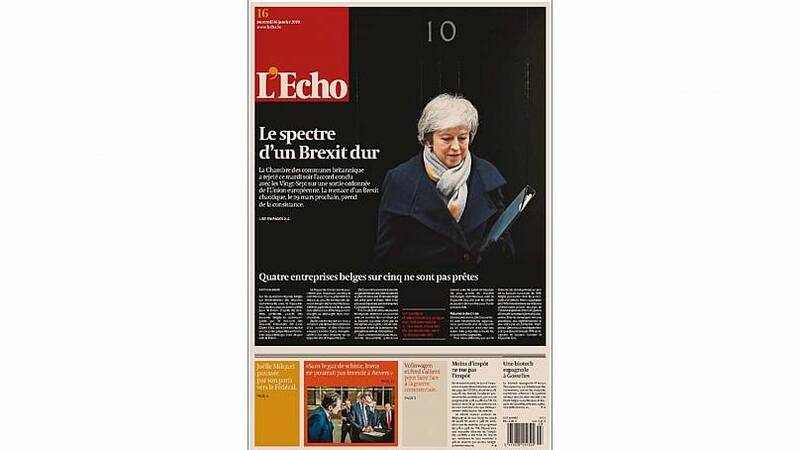 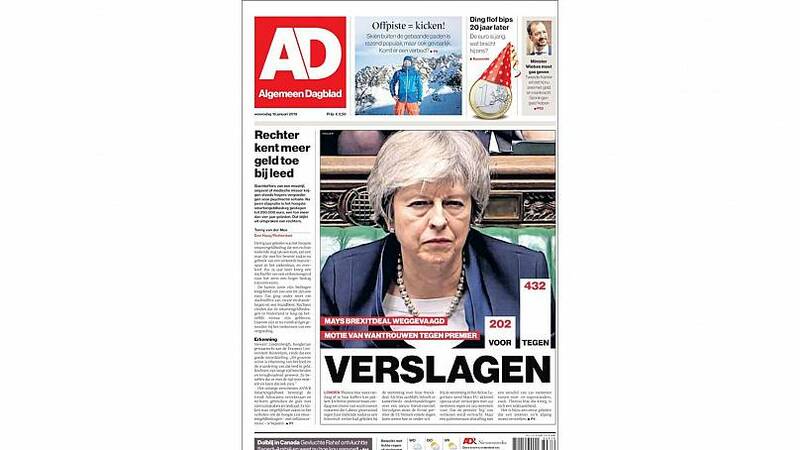 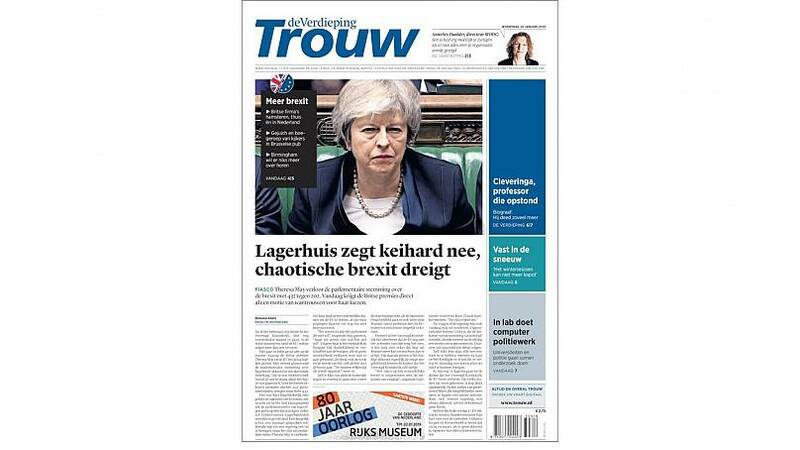 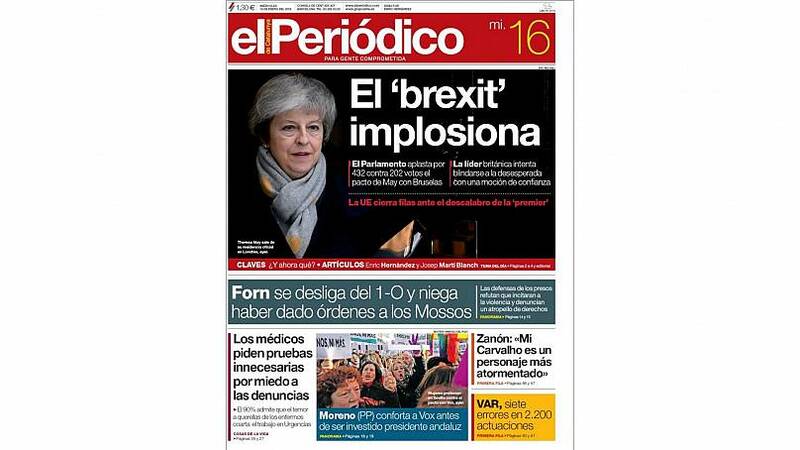 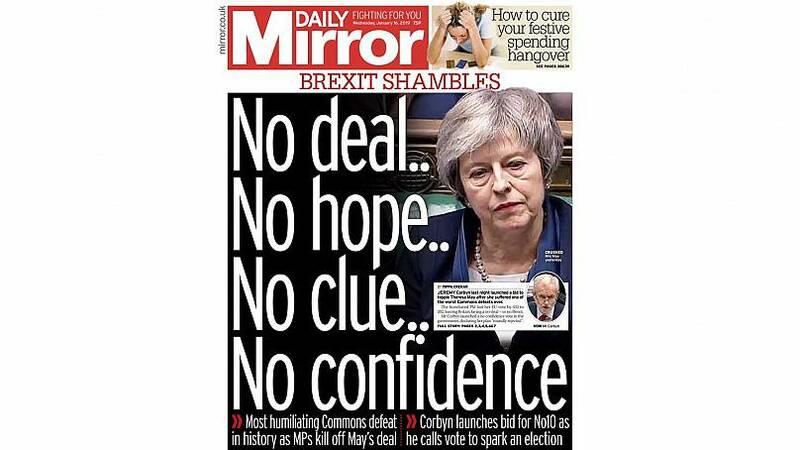 "Brextinct: May's Brexit deal dead as a dodo"
"May suffers historic defeat as Tories turn against her"
"No deal..No hope..No clue..No confidence"
Many of the media outlets from the EU 27 states echoed the sentiment of the British press, touching on "humiliation," and predicting "chaos" and "uncertainty" in the weeks ahead. 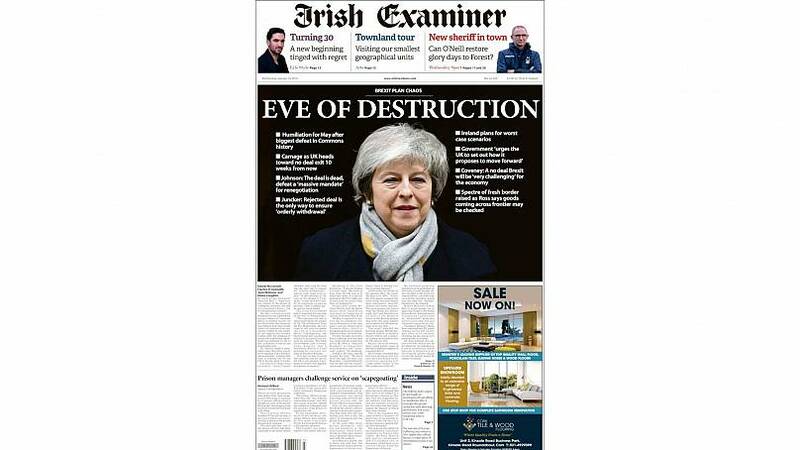 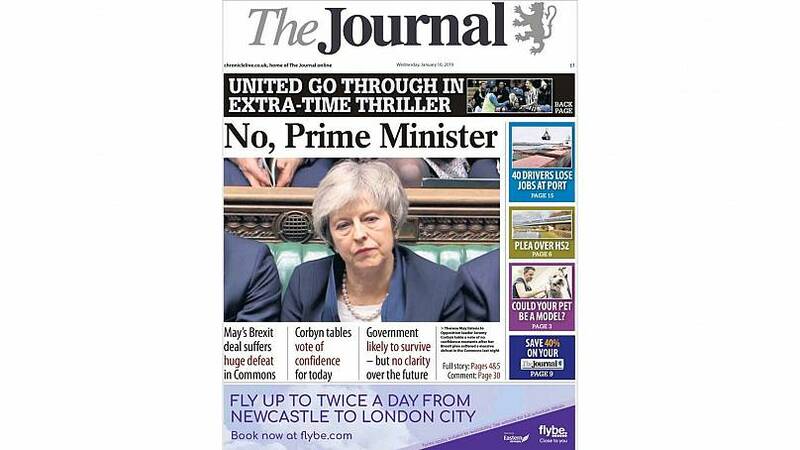 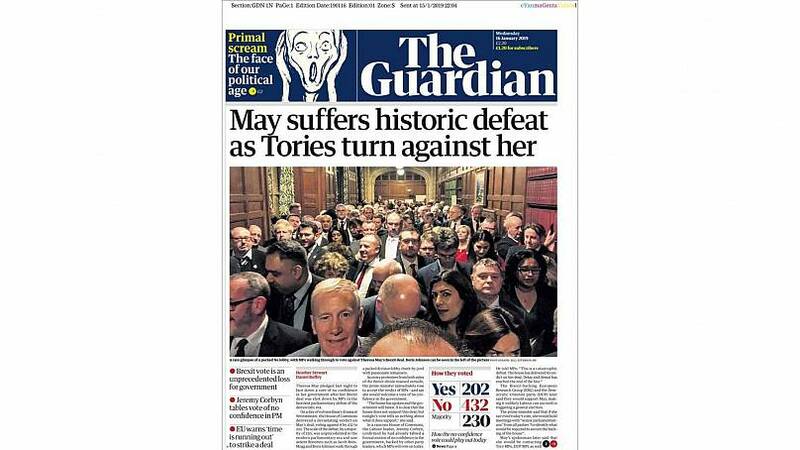 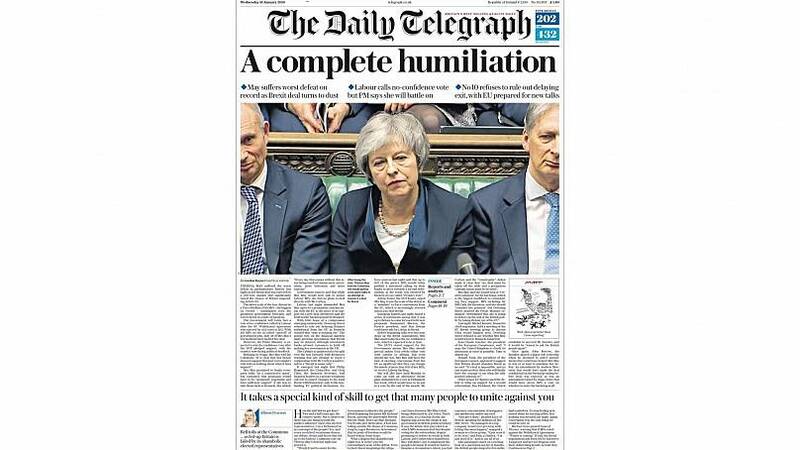 "Vast majority turn their backs on May"
"The spectre of a hard Brexit"
"May suffers gigantic defeat in Brexit vote"
"Theresa May's Brexit widely disowned"
"After May's tough defeat in parliament, Brexit plunges into the unknown"
"Brexit: the leap into the unknown"
"Britain in front of Brexit chaos"
"May faces no-confidence vote after historic Commons defeat on Brexit"
"Brexit: May on the edge of the abyss"
"Brexit, the 'no' vote overwhelms May: 'I remain disheartened'"
"May's Brexit deal wiped out"
"Lower house says hard no, threat of a chaotic Brexit"
"Uncertainty is the only certainty"
"May's deal shatters Brexit schedule and shoots country into political limbo. 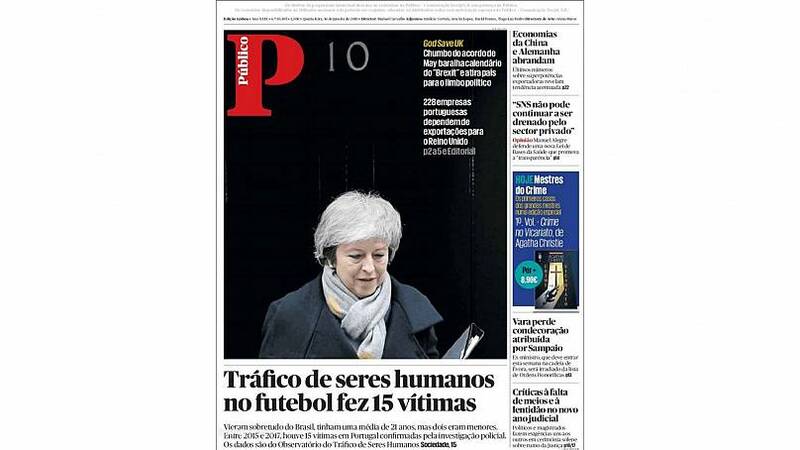 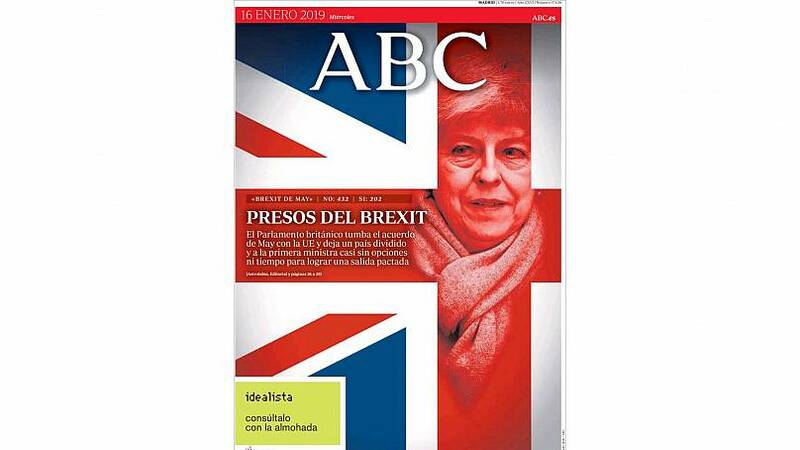 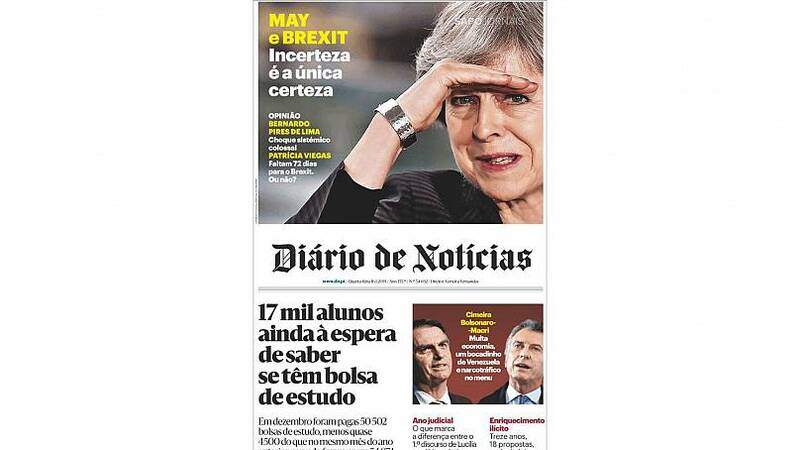 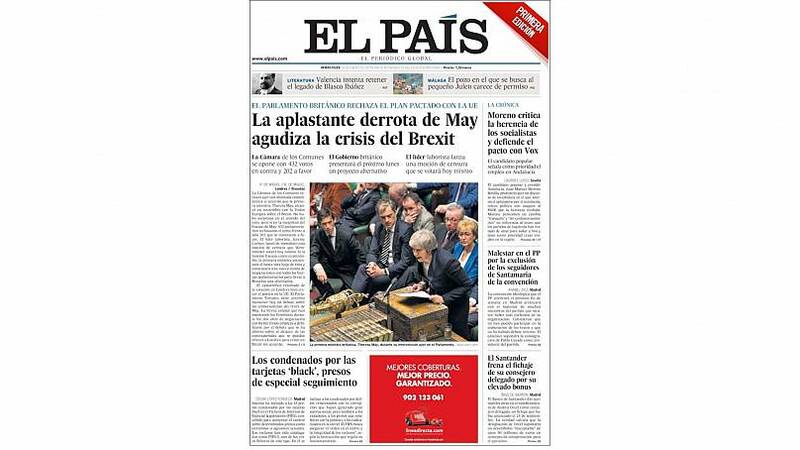 228 Portuguese companies depend on exports to the United Kingdom"
"May's crushing defeat sharpens Brexit"
"May's humiliating defeat leaves Brexit in limbo"
"After the historic setback, May's fate could be settled today"